The CornerStone – Select Snag-Proof Polo Style CS412 is available in Adult Sizes: XS-4XL. 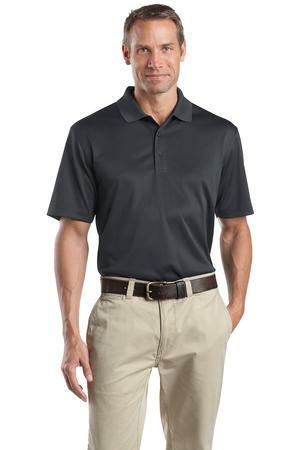 Tough enough for most general work environments, this high-performance polo defies snags, resists wrinkles, fights odors and wicks moisture so you keep your professional edge all day long. Be the first to review “CornerStone – Select Snag-Proof Polo Style CS412” Click here to cancel reply.